from the book The Only Sales Guide You Will Ever Need by Anthony Iannarino. 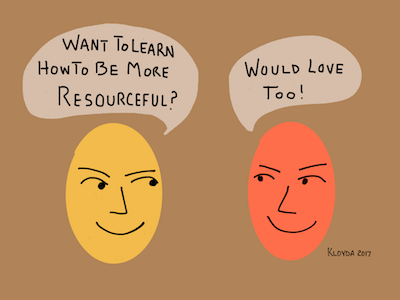 Do you struggle with being resourceful? Chapter 5, Resourcefulness: Finding a Way or Making One, we arrive at the linchpin element. 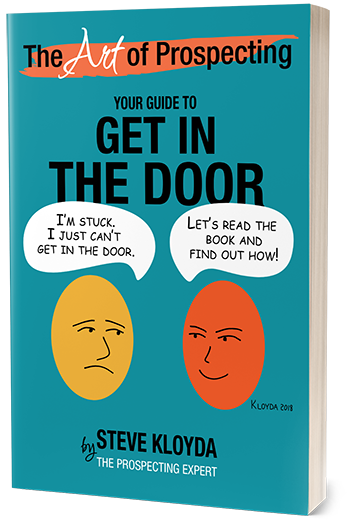 In this chapter, you will learn how to spark your imagination and creative genius and discover how to develop the ideas and insights that help you solve your clients’ problems. You’ll then learn how to apply your newfound resourcefulness to the challenges of prospecting and winning deals. Excerpt from The Only Sales Guide You Will Ever Need by Anthony Iannarino.